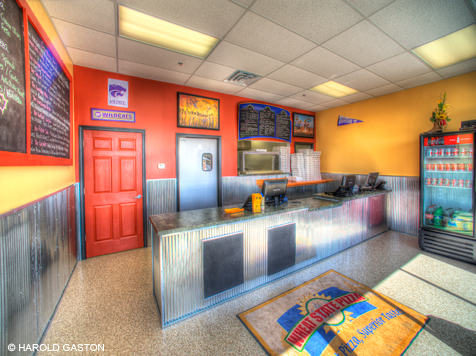 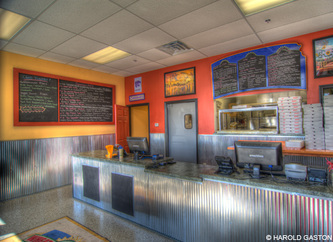 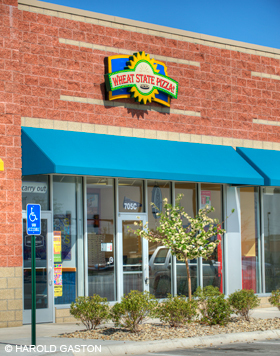 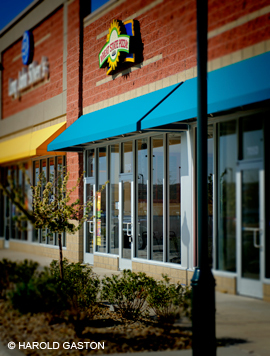 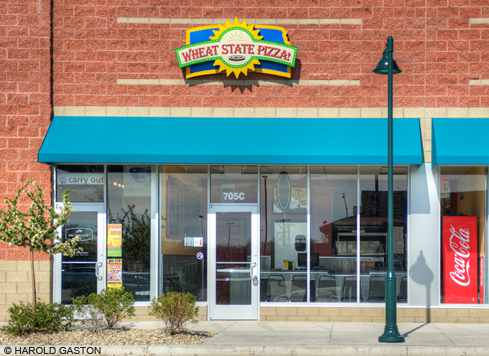 Wheat State Pizza is a restaurant in the downtown redevelopment area of Manhattan, Kansas called Manhattan Marketplace. 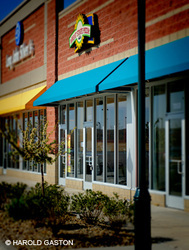 This project was the first tenant infill in its location in the building. 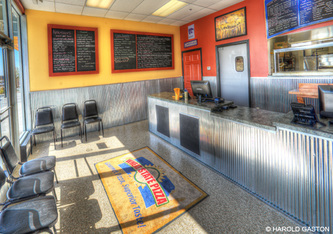 This facility included a new commercial kitchen, office, storage areas, customer area and signage.